Discussion in 'The Big Adda' started by Desi Jatt, Mar 19, 2011. Happy Holi to all the members of IDF. happy holi to everyone back home! rang ke saath bhang ka bhi enjoy karo!! 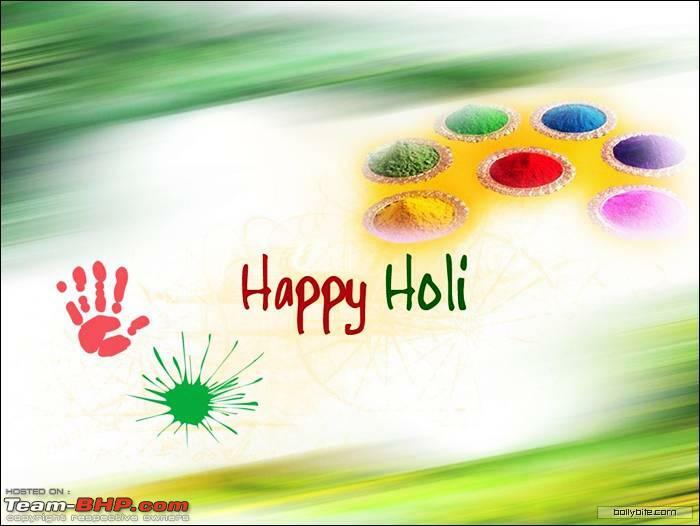 Heres wishing a very Happy and Colourful Holi to all the members!!!!!!!!! Happy Holi to everyone back home!! Happy Holi to everyone on behalf of IDF. Have a great time you all. Happy Holi to everyone. What is everyone doing? Just setting up my computers. Phew! Its a lengthy process. Formatted all my systems today. Running out of disk space on my back up drive. I am now going to add a 5th hard drive to my back up system. Its driving me insane. Wanna get a couple of 2 TB drives and transfer everything onto those 2 drives. How do you back up data Tariq? What size is your backup? I dont have any videos, so its just pictures and data. All that is good enough for my 350 GB hard drive. I sync the hard drive with the other Desktop though so i always have a copy for my files. Warming up my chair in office. Wish everyone Happy Holi back home. 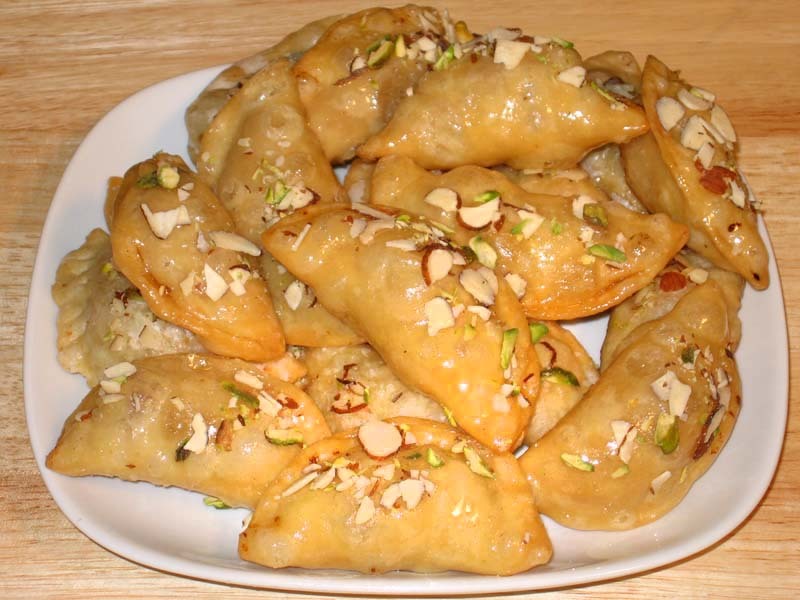 yeah gujiyas are kind of an offcial sweet of holi...i enjoy it every holi at my best friends house.